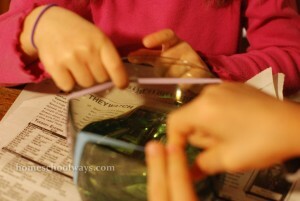 Young children will ask questions about animals and plants, stars and planets. If you take them to the library and find books to answer those questions, you have just done science. Nature walks are another way to do science in the early elementary grades, of course. And if your budding scientist keeps a nature journal, that’s all the science you need in grades K-6. Having said all that, Dr. Wile proceeded to explain that there are a series of solid science curricula on the market, not just his own. 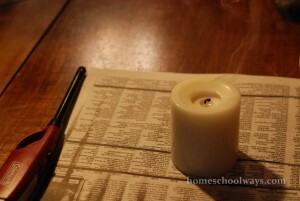 Is it a good idea to schedule formal science lessons in the early grades? Sure. 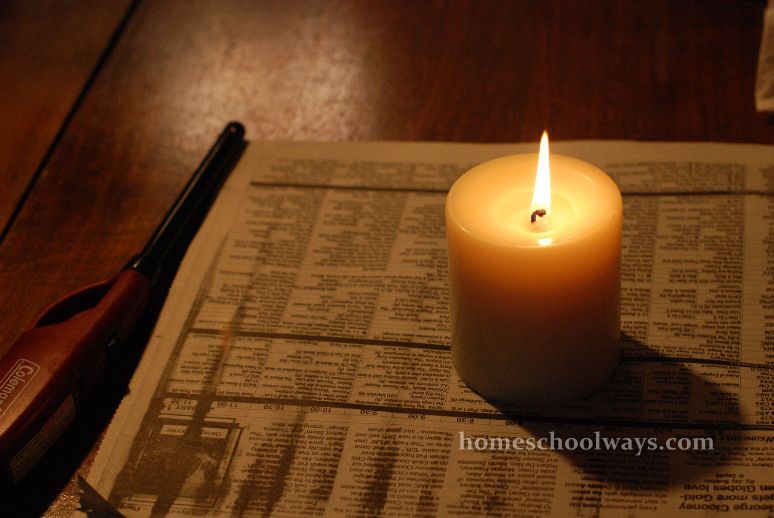 Should you skip science on a day when the 3Rs and laundry and cooking took all your time? Absolutely. 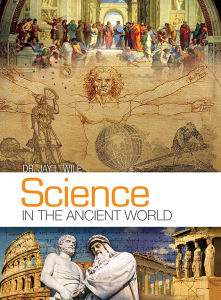 So let me talk to you a bit about this set of two books, called Science in the Ancient World. The textbook is hardcover, while the Helps and Hints volume is softcover. 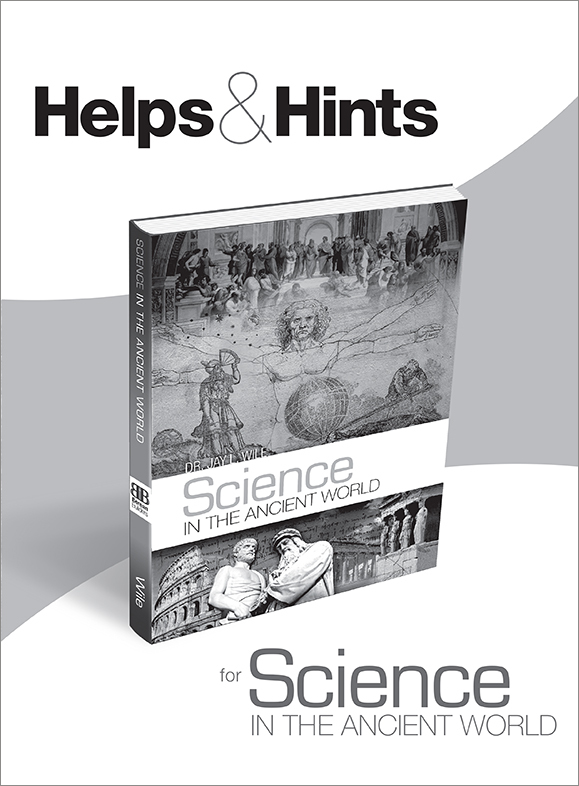 Scientific concepts are introduced using history as a guide. Chronologically, students are moved from one era to the next through cool experiments which reproduce the discoveries of scientists from Thales of Miletus to Leonardo da Vinci. Age groups served would be young elementary grades, approximately K-6, as I mentioned above. 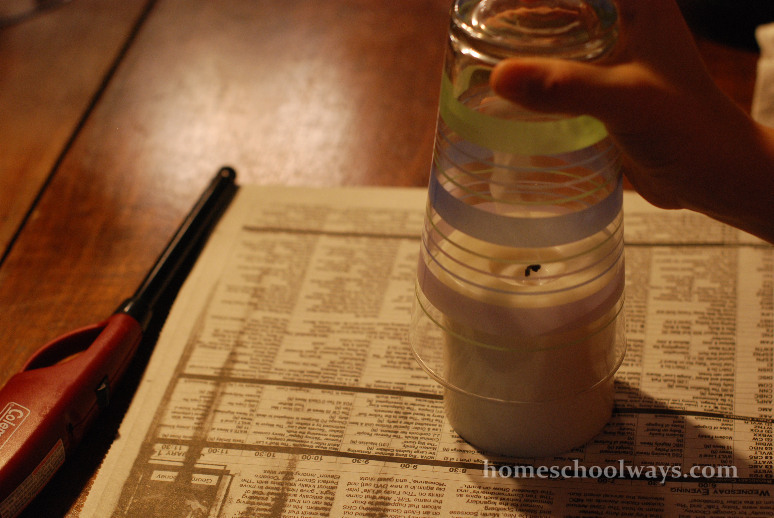 If you have preschoolers, they would probably like to watch the experiments, although they should probably be kept away from flames and other potentially dangerous details. The price for the set is $39 and the two volumes can also be purchased separately. You should seriously consider getting the Helps and Hints, because it has all your answers and, besides, it only costs $4.50. Since my kids are in first grade and pre-Kindergarten, we skipped the first lesson, which requires multiplication during the math part of the scientific experiment. We had no problem with the next three lessons though. Personally, I don’t read all the text. I find it a bit long for my young children. We go straight into the experiment. Once we get it done, we talk about the science involved. I mentioned the history behind it briefly, maybe show them the picture of the scientist and the region he lived in. 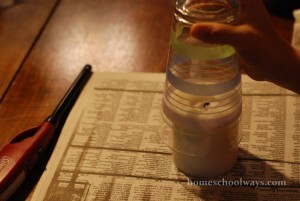 Here are some pictures our experiment from lesson 2, Making Water. 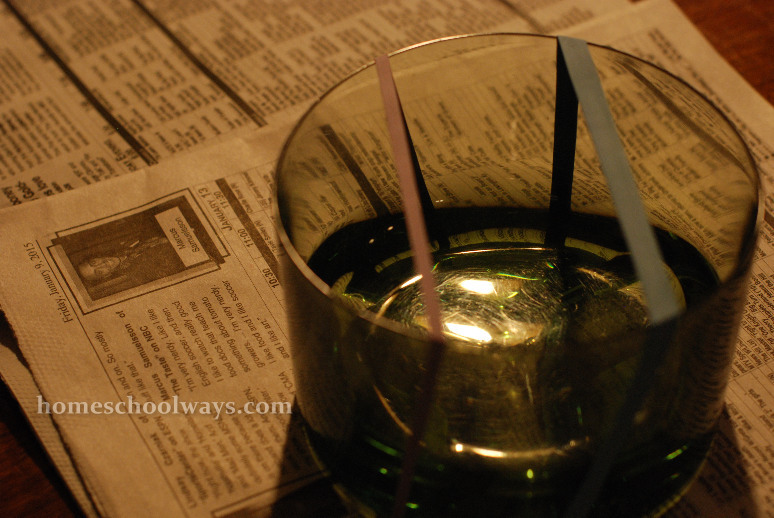 The candle fogs up the cup, creating water vapors. 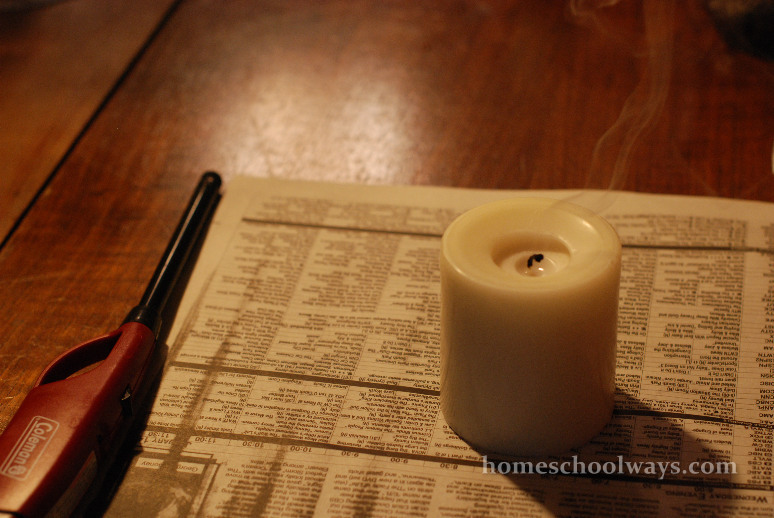 A side discovery was that, if you put the cup too close to the candle, the candle gets put out, naturally, due to lack of oxygen, which is needed during the burning process. Next, we learned about how sounds can be higher or lower depending on the length of the string (or rubber band) being plucked. This was part of Lesson 3, Pythagoras. After plucking the rubber bands I mounted on a bowl, I asked the kids to pinch the middle of the rubber bands and pluck again. We observed the difference in pitch. We talked about violins and pianos and their different strings. Last but not least, we learned how sounds produce vibrations that move things – Lesson 4, called But What Is Pitch? For this, we opened a can at both ends, spread plastic wrap over one end, and secured it with tape. We spread black pepper on the plastic wrap at the top. 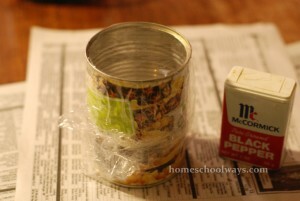 I held it high enough for the kids to make sounds under the can from the open end, towards the pepper-covered plastic. 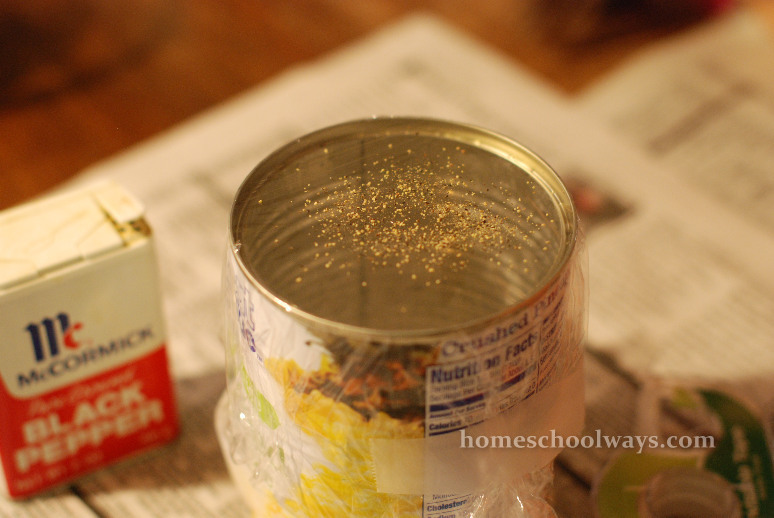 One kid was yelling under the can, the other was observing the pepper dance. The higher the pitch, the faster the pepper dance. It was really cool. Through this, we learned that sounds are waves, waves which move pepper or anything else, as long as the intensity is high enough. 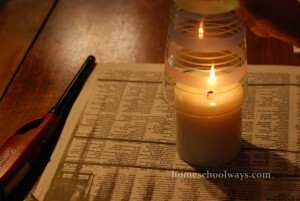 The kids could not stop asking for more experiments after these. I will hear no protests next time I crack open this science book. Since my children are in a very concrete stage of learning right now, I did not bore them with facts about the scientists. We do study ancient history right now though, so if I see any connections, I will mention them. Older elementary kids could probably handle the historical aspects of this science curriculum. 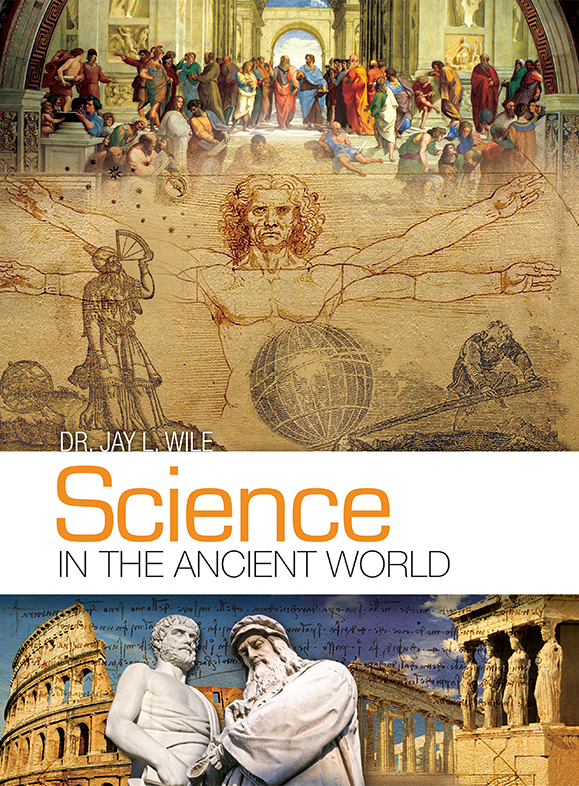 If you would like more information about how to synchronize this science curriculum with your history curriculum, please check this document. In conclusion, with experiments like these, science can be taught in grades K-6 even by people like me, who are not exactly science fans. 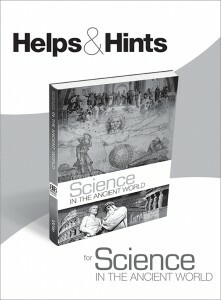 I received a free copy of this science curriculum in exchange for my honest opinion and review. I received no other compensation, nor was I required to write a positive review. I am disclosing this in accordance with the FTC regulations.